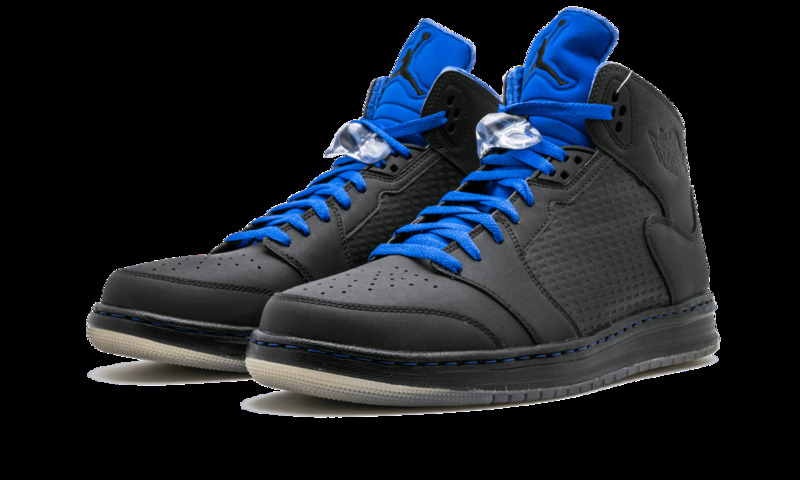 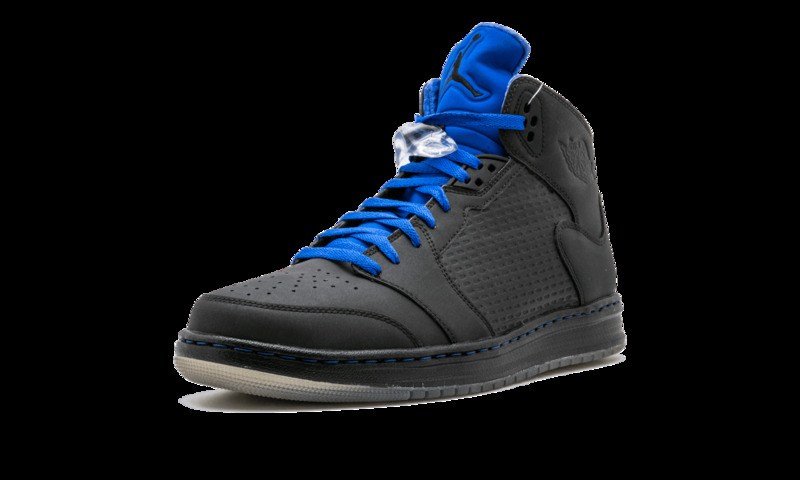 The Jordan Prime 5 features an all-black leather upper that is sure to turn heads on and off the court. 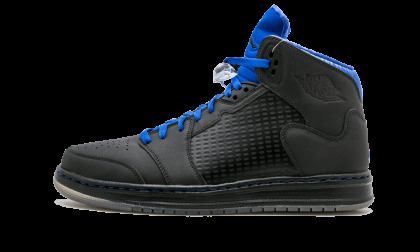 A varsity royal tongue, liner and laces accents the package. 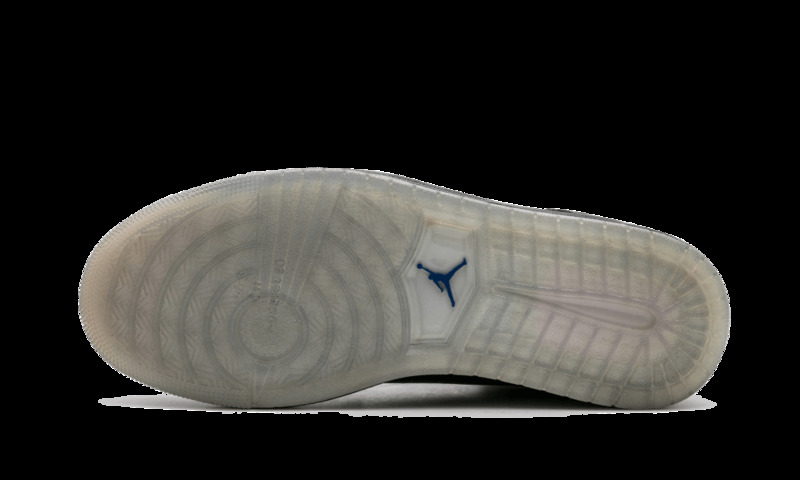 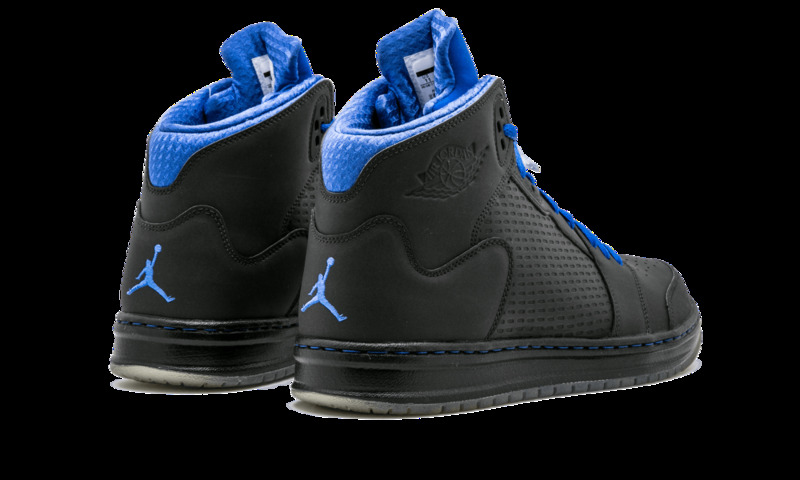 The classic Jumpman logo is featured on the back heels and sole.